As we know everyone this year been super hot summer than before and we know you all looking forward to play in water in this weather. It already start a summer break for you. If you are looking to go out with your children or family or friends to do adventure. 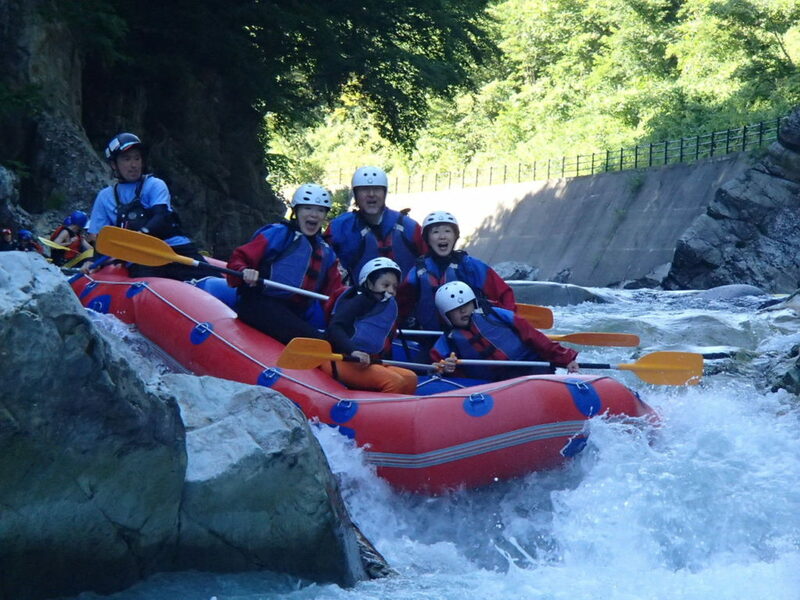 We Jug sports heartily welcome to you everyone to do rafting with your family.